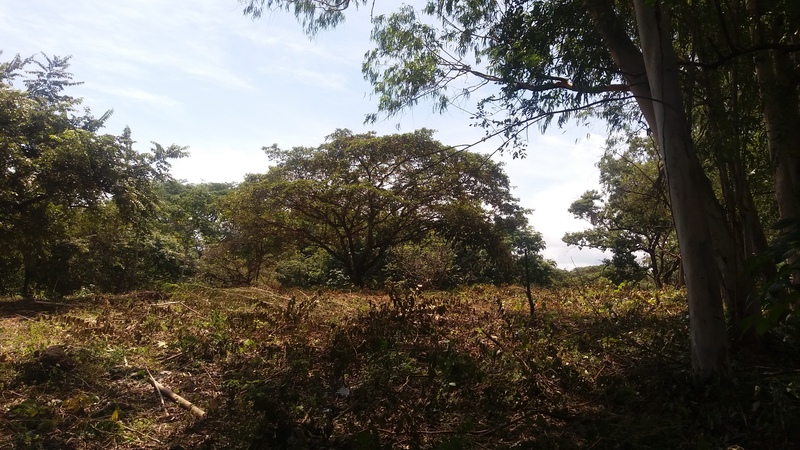 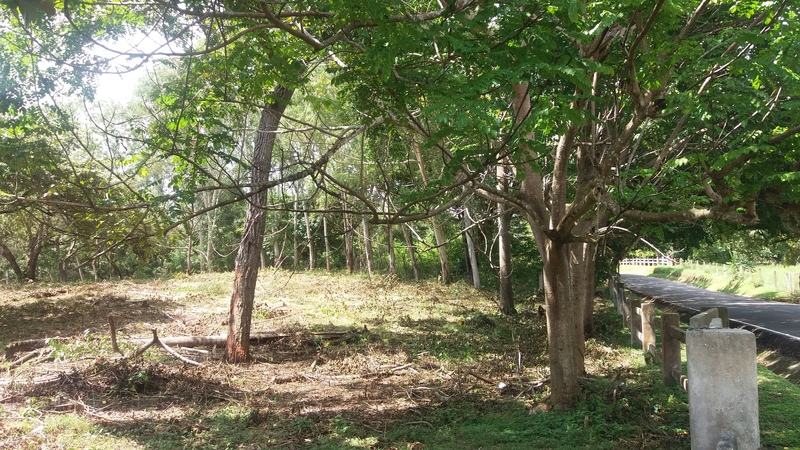 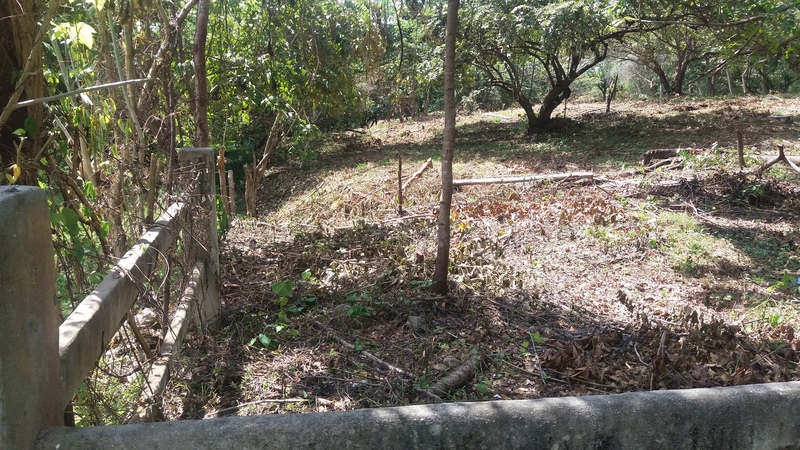 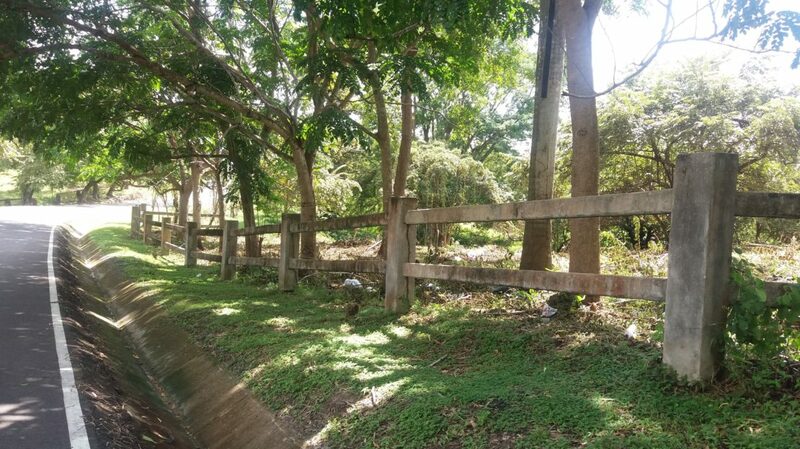 This beautiful lot counts with an area of 34,554 m2 and is located in the original Punta Barco sector, at approximately 2.2 Km from the Panamericana road, San Jose neighborhood, San Carlos district, Panama Oeste province. 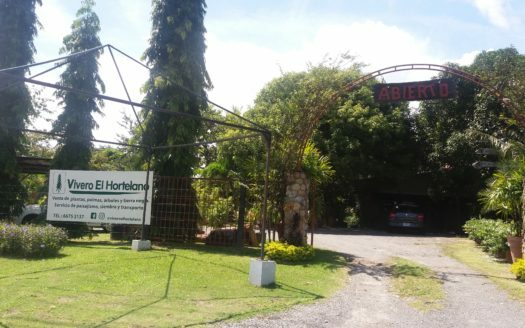 Available for sale at $43.41 per m2. The lot is less than 500 meters away from the beach, and counts with mostly flat topography, with just some slopes. 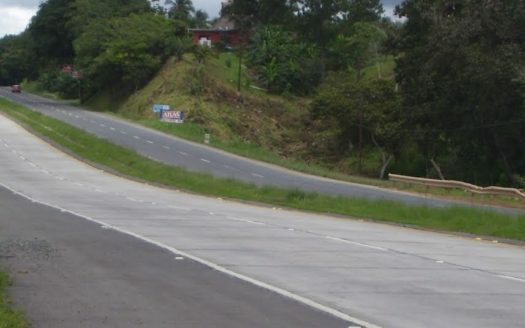 Asphalted road with curbs. 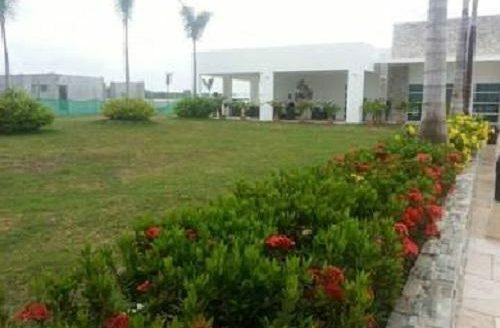 Its excellent location will allow you to be less than 10 minutes away from Coronado and all its establishments. 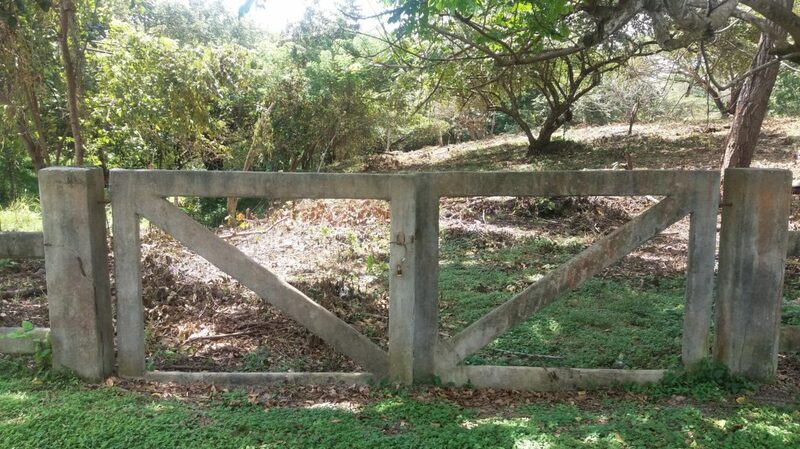 Ideal property for a private residential or hotel development. 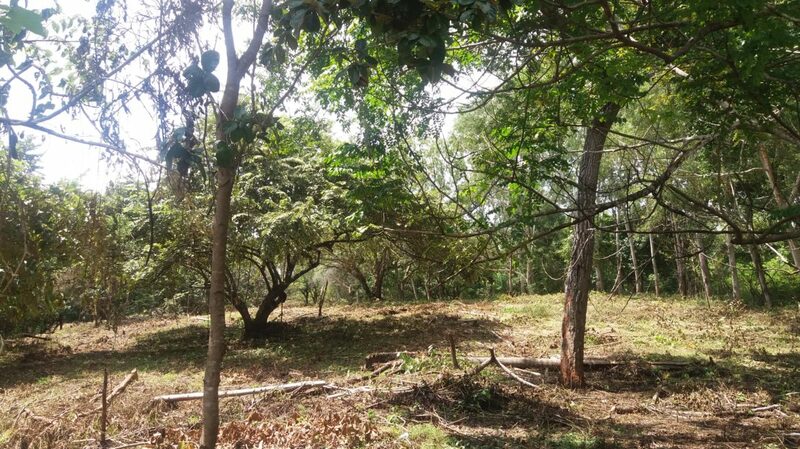 What are you waiting for to call us and see the land right now?